Sunscreen banned to protect coral reefs. Key West’s will ban the sale of popular sunscreens within city limits as of January 1, 2021 if they contain oxybenzone or octinoxate. Sunscreen is banned to help protect the only living coral reef that exists in North America. Read the full article by Matthew S. Schwartz. 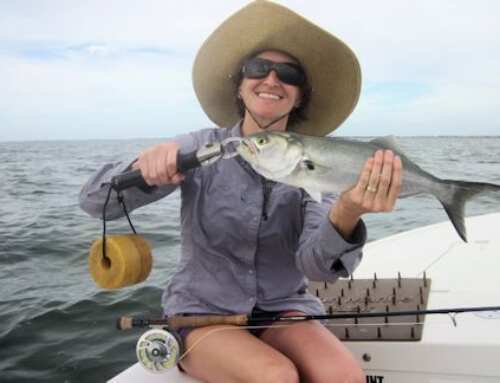 With skin cancer on the rise, cutting sun exposure is on the minds of many people who spend their leisure time on the water. We have long advocated cutting exposure using clothing and head gear is a more reliable method of preventing cancer than sunscreen alone. Most captains won’t allow spray sunscreen on their boats. Mick has to keep sunscreen away from his fly line. Sunscreen stains most fabrics. 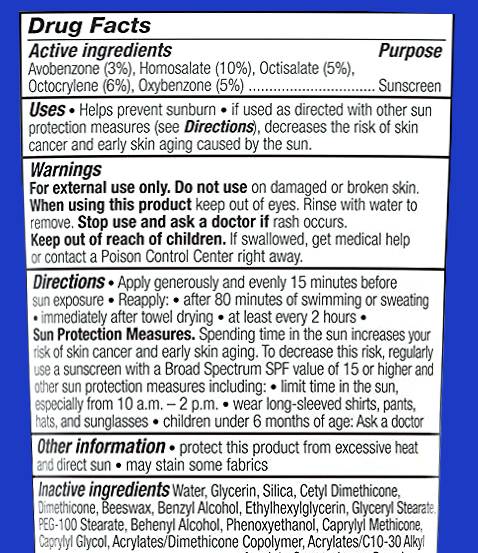 Sun protection of UPF (ultraviolet Protection Factor) of 40 or 50 is recommended by the American Cancer Society to protect from UVA and UVB exposure. And unlike sunscreen – it does not have to be reapplied. Many people have asked if you can swim in our Sun Protection Shirts. The answer is yes – though UPF is reduced when any fabric is wet. 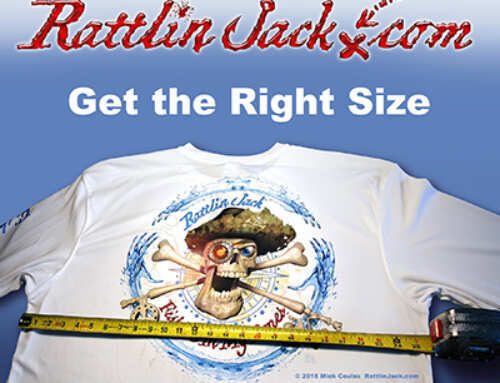 However Rattlin Jack fabric is highly rated and will still protect. Our shirts are not swim shirts, however, they do not contain elastic in the fabric. Swim shirts are closely fitted with Lycra ® or some other brand of elastic to keep the shirt close, so that arms and body do not fill up with water. The sun’s ultraviolet radiation breaks down the elastic in the fabric, and most have to be replaced every year depending on how often used.